Although green building is a mature industry with stable growth in Europe, it is only at the beginning of its development in China. 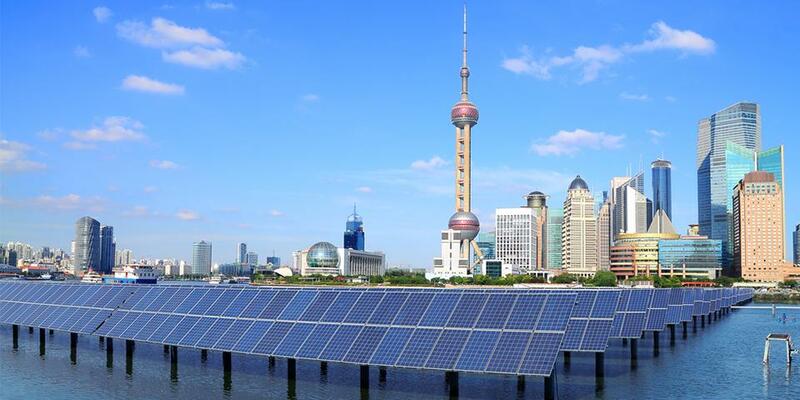 A shift in government policy towards green building and a (still) huge construction market are creating tremendous opportunities for companies with the know-how and technology to provide the solutions China needs. In addition to the US-based leadership in energy and environmental design (LEED) standard, China has rolled out its own 3-Star standard. Both are now competing in the country. As “green building” is defined by these two standards, they determine the green building market in combination with government subsidies, regulations, and policies. We see the large potential for EU SMEs to use their niche technology or know-how to help builders achieve certification. However, as is the case with any market entry into China, the process can be lengthy before the business model, local team, brand name, and partnerships have developed into a successful business. The standard strategy is an entry into one city (mostly first-tier) to develop a business model, brand name, partnerships, and know-how and consequently roll out this model into other markets. This can be achieved on your own or through partnerships with Chinese companies with market access.